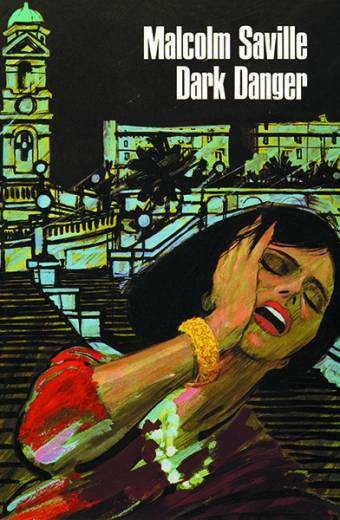 The Marston Baines series consists of seven books featuring the secret service agent Marston Baines and some of his undergraduate friends. These books were aimed at older children to bridge the gap between children’s adventure stories and adult fiction. They were well-received by the critics at the time, and are second only to the ‘Lone Pine’ series in popularity with collectors. 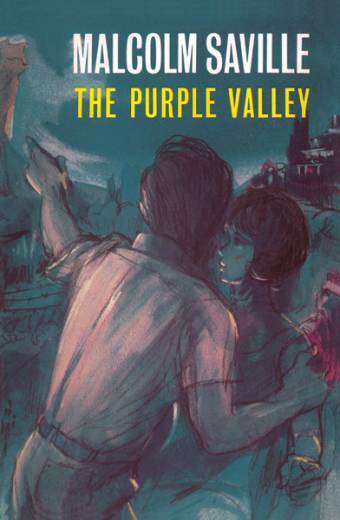 The first title is now out of print, but we still have copies of The Purple Valley and Dark Danger, and will be announcing the fourth title, White Fire, later in 2019.